Let’s talk Jaguars. The cars, not the animals. The most recent looks of Jaguars has been really stylish. They definitely caught my eye as “lottery wish list” material. But I always get caught up in the practicality of the vehicle and the fact that they’re all sporty sedans doesn’t say “family friendly” to me. I was looking through their site when I found the most drool worthy Jaguar, checking off everything I consider for a dream car. The C-X17 is a new Crossover that was introduced at the 2013 Frankfurt Motor Show (yeah, I don’t know what that is either…). 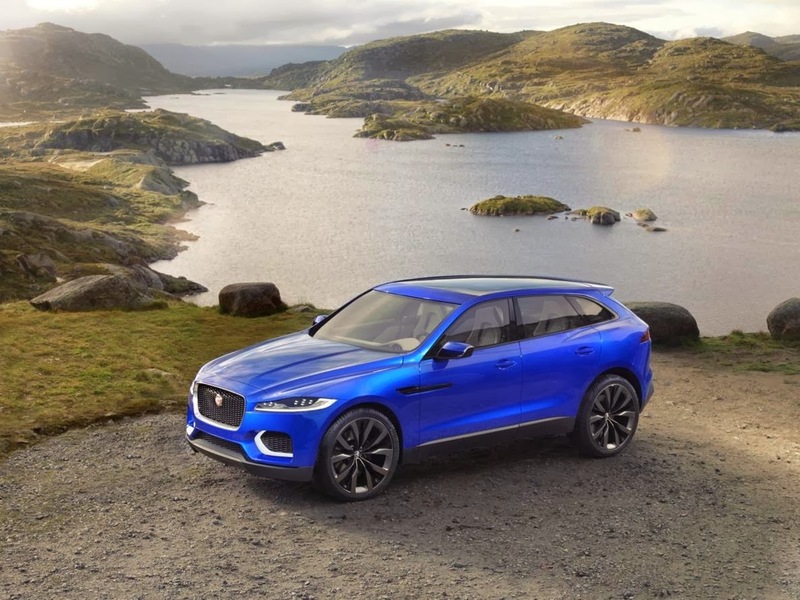 Jaguar has been looking to expand their offerings, and this concept crossover looks like a winner to me. The concept also takes things further with the idea of wifi connectivity and social media integration for all passengers. My techie heart is all aflutter. The back row will actually feature 2 bucket seats instead of a bench, which is fine with me but might not be for others. Either way, I think this is a good move for Jaguar. Of course, this is coming from a tech mom with absolutely no knowledge of cars beyond their physical appeal. I will be anxiously waiting to see if Reedman Toll’s Jaguar Cars gets these babies in stock and how much they might go for. Then, I’ll wait for them to start getting used ones in stock and maybe I can swing one. This post was sponsored by Reedman-Toll. All opinions are 100% my own. Most of the models of jaguar are very stylish and pleasing to watch but not its not that pleasing to buy because it will require a lot of bucks. Jaguar models are usually awesome..